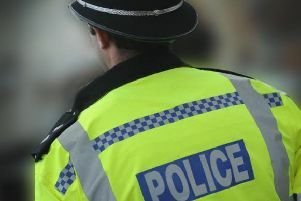 Men offering gardening services stole money from an elderly Peterborough victim in a distraction burglary. The burglary took place last Friday (June 29) in Lawson Avenue, Stanground. Crime prevention officer Amanda Large said: “Three males offering gardening services distracted the elderly victim and stole cash from inside the house. “Did you see anyone in the Lawson Avenue area of Stanground on Friday offering gardening services? Anyone with information should call police on 101 quoting crime number 35/10678/18 or visit www.contactcambspolice.uk/Report/.